Organising a Corporate event or Exhibition? Elegant Marquees have quality clear-span marquees that will reflect your brand and impress your customers. 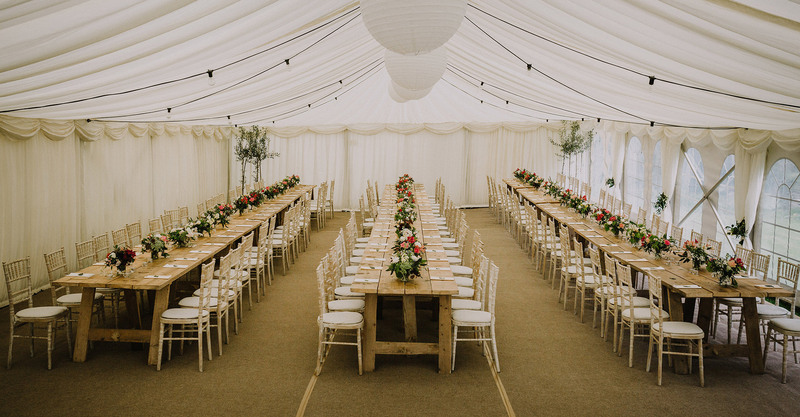 "A professionally reliable and reassuringly personal service"
Whether you are planning a family celebration, wedding or corporate event, you can create the perfect venue with an affordable luxury marquee from Elegant Marquees. 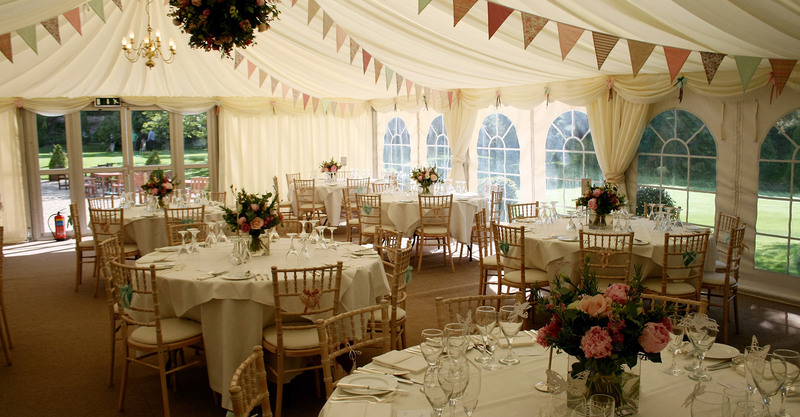 Located in Nailsworth in Gloucestershire, Elegant Marquees Ltd is marquee & tent hire business with a reputation for excellence, built over the last 30 years, specialising in covering awkward spaces and we offer a free site visit to ensure you hire the right marquee for your event. 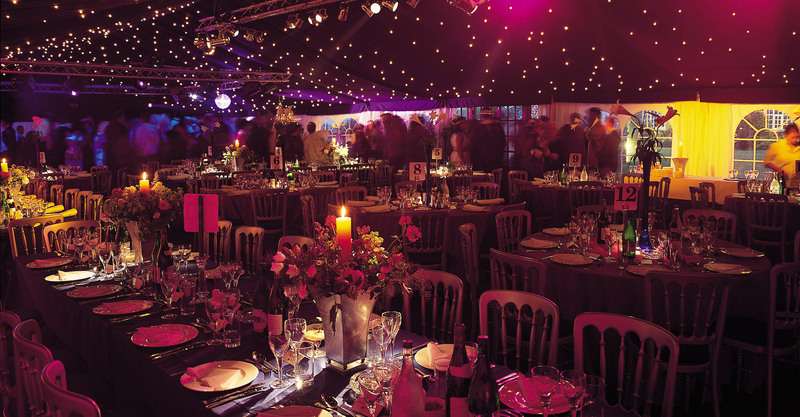 We offer a one-stop hire service, so you can rent everything you need from one specialist company – a quality marquee, selection of tables & chairs, choice of dance floors, luxury toilet hire, even generators to power your event. 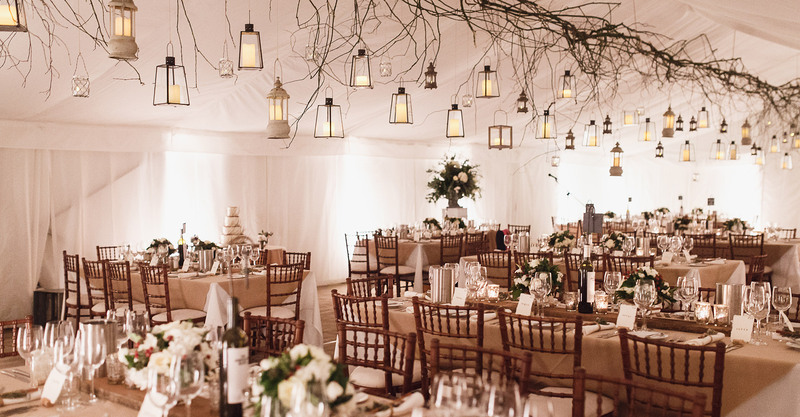 And our expert planners will help you to find the perfect marquee or tent and accessories. 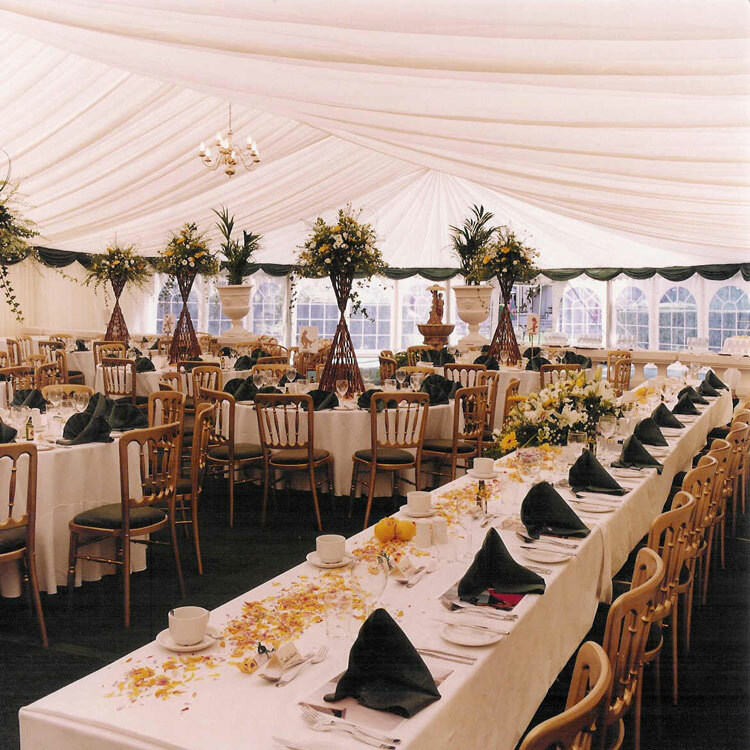 Elegant Marquee Hire supply marquees and furniture for weddings, parties and corporate events throughout Gloucestershire, Bristol & The South West, and on a national basis, so do not hesitate to contact us for further information or obtain a no-obligation marquee hire quote. Elegant Marquees not only provides all event equipment, but also offers a complete event planning service, drawing on over 30 years experience to aid you with all aspects of planning a successful event.